If you have a question that isn’t listed below, we’re always happy to talk so please contact us and we’ll do our best to help. 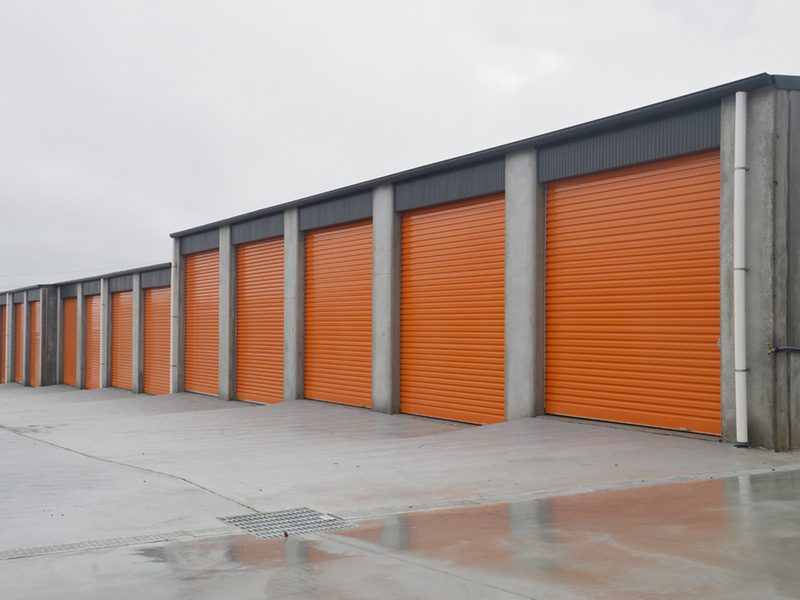 Self Storage refers to a system where individuals or businesses are able to rent a space for the use of gaining additional storage space. We have a helpful space calculator to help you determine what size is suitable for your needs. 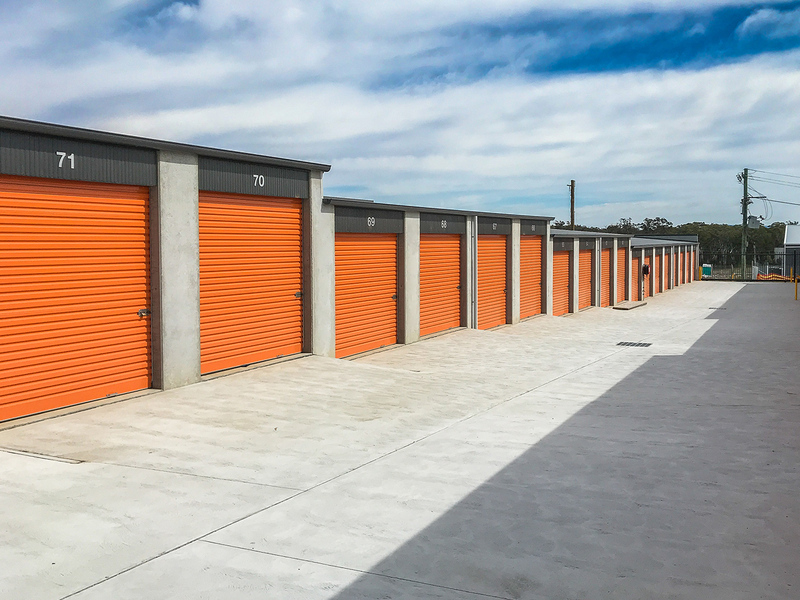 How secure and private is Jervis Bay Storage? 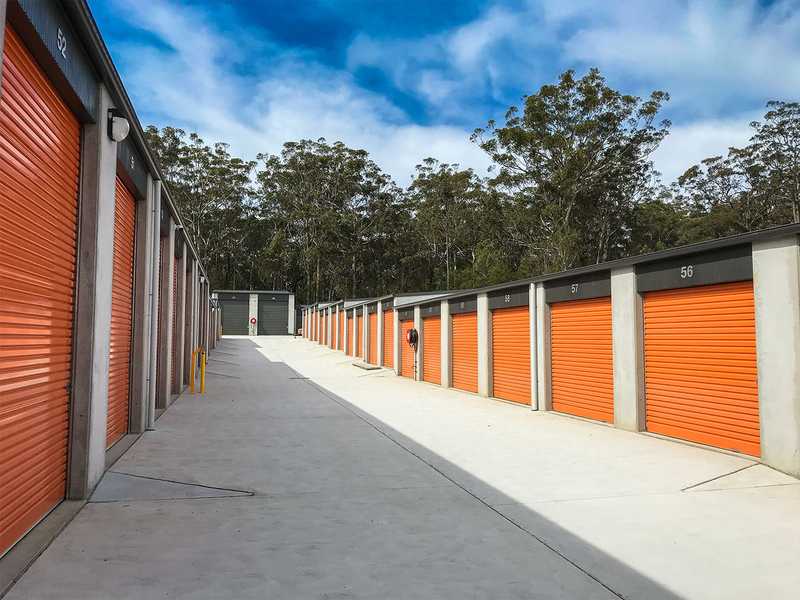 Jervis Bay Storage is a brand new facility, fitted with high fences and state of the art security and CCTV, meaning we are one of the most secure facilities in the Jervis Bay region. Insurance isn’t required to store your goods, however, it is highly recommended to protect you from unforeseen circumstances. You can store most items from your home in household storage, so long as it’s not food items or anything living or anything illegal. Contact our friendly team if you are unsure! We offer a wide range of storage options, we may even be able to offer a discount on long term storage options. Contact one of our team to discuss this further. Can I store small items? You are welcome to store small items and we offer small unit’s for these type of items. Is the building pest controlled? Yes, our facility is regularly checked for pests and we conduct full pest control services periodically. Our facility is brand new and very clean, preventing pests from appearing in the first place. Is the space air conditioned? No, the space is not air-conditioned. Our facility has been fitted with the latest CCTV and security and PIN Coded access, meaning you can access your individually alarmed unit 24 hours/7 days. We can store most items. These include document storage, storage of excess stock and storing any commercial business equipment or industrial equipment. Do the units have power? No, our unit’s don’t have power. As per the standard SSAA Agreement, we must receive 7 days notice of moving out. We offer very flexible payment options, depending on your needs. You can book and pay for your unit online, through your debit or credit card, we also offer options for direct debit or if you would prefer, you can come in to visit and pay in person. We have a fully stocked box shop onsite with a full range of different packing supplies, such as boxes, locks and tape, we can make your move so much easier! Do you require me to pack my goods before storage? Yes. Although you are welcome to pack your goods into your unit however you please, you will need to bring your goods to our facility and pack them into your unit yourself.